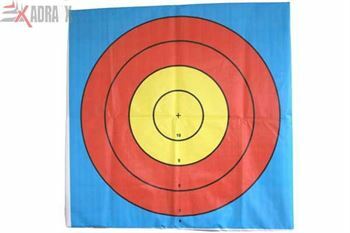 Barnett Sportflight recurve bow is a professional bow for professional 25 lbs recurve archery trainees for target practice. 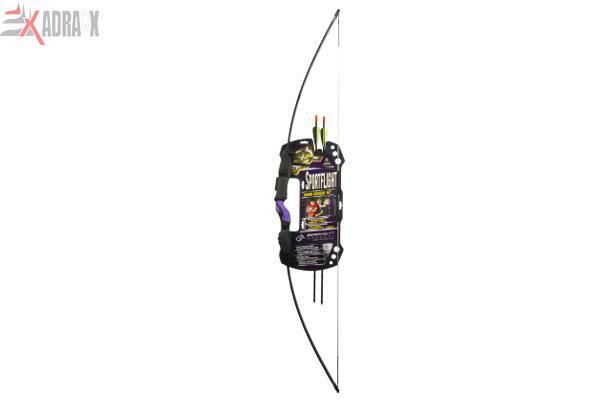 Barnett Sportflight recurve bow is a professional bow for professional 25 lbs recurve archery trainees for target practice. An extra soft grip and ambidextrous handle makes this bow a favorite of archers for day long practice. Blue Jazz Recurve Junior Bow (30LB): A stylish and strong archery equipment, it boasts of its compression molded fiberglass limb and aluminum alloy riser. Lil Banshee Junior compound bow is a basic compound bow for young beginners.